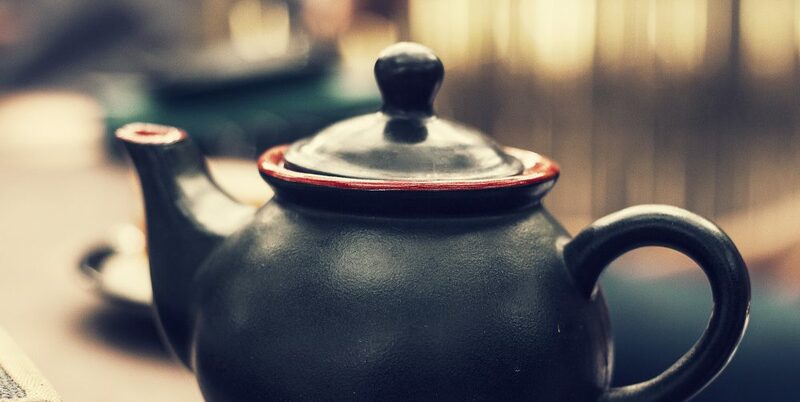 Another ripened pu–erh, this one with some lighter “golden bud” tea. Very strong aroma – I smelled it as soon as the water hit the dry leaves. Dark, but not quite as dark as last weeks. Taste is earthy, very peaty. It also lacks the sweet scent and undertone that I liked last week. 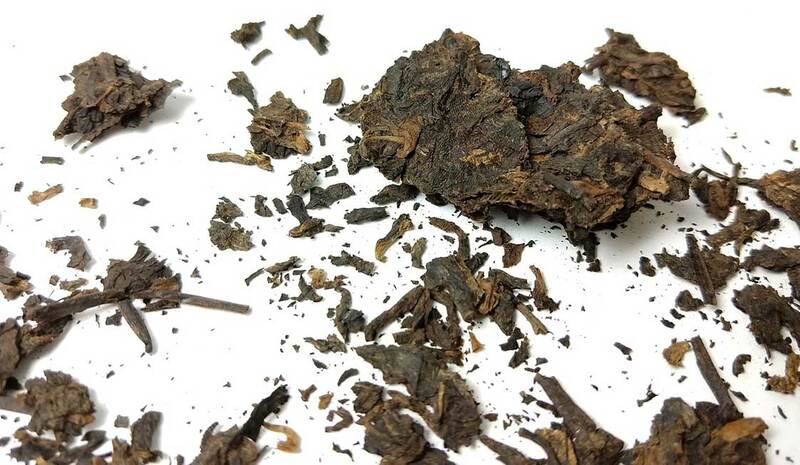 Overall a fairly dark but surprisingly mild pu–erh, puts it in a weird “not bad but nothing special” category for me.